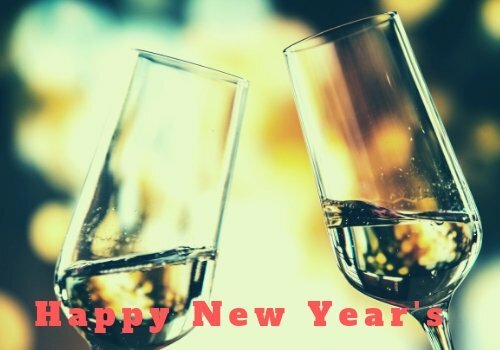 From the XCritic Team to yours, please enjoy your New Year's Eve safely and have fun bringing in the new one with a bang! We want to see more of you next year as we keep you up to date on all the hottest things in the world of adult cinema! The movies are getting better, the technology is better, the performers are pushing themselves past limits that they thought they had and that means it's almost time for us to let you know who and what the Best of Best of were in 2018. Stay tuned because we'll begin releasing XCritic Winners tomorrow, January 1st...sometime late in the day after we've slept in and enjoyed a mimosa with our breakfast.